Is Caps OP or is Akali OP? The world may never know. 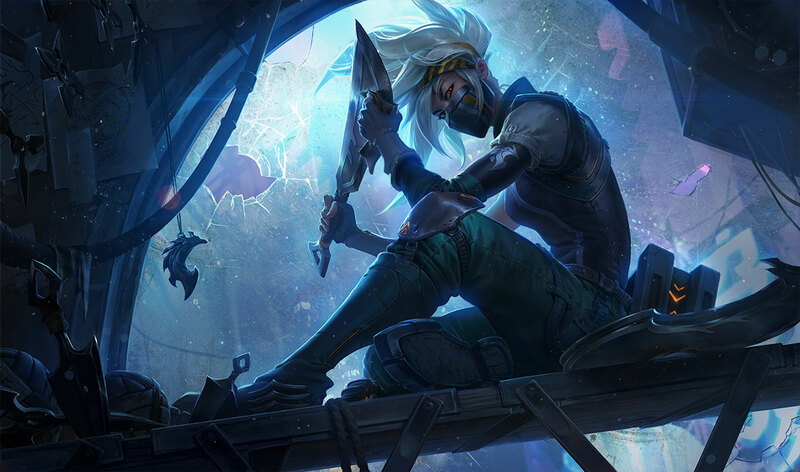 When G2 Esports’ new mid laner Rasmus “Caps” Winther locked in Akali today, one of the most irritating solo-queue hyper carry assassins in League of Legends, LEC fans knew they were in for a treat. Caps is one of the most aggressive and most talented mid laners in the world, and Akali seems right up his alley. Well, needless to say, he didn’t disappoint. Although G2 maintained a gold lead throughout most of their game against Excel today, they were at a severe kill and dragon deficit. At one point, they were down three dragons and eight kills. But that didn’t stop Caps from solo carrying his entire team against impossible odds. Here are some of our favorite moments from the game. There’s one big question on our minds after watching Caps win so many two-vs-four, one-vs-three, and one-vs-two fights in today’s game. Is Akali really that OP, or is Caps really that good? Well, Akali isn’t a bad champion despite having one of the lowest winrates in the game, according to stats site OP.gg, because she still performs very well on the pro stage and at the highest elos. But she certainly isn’t that strong, despite how many silver players would tell you otherwise. She is, however, incredibly irritating to play against, regardless of how strong she is at her core. Her flips, dashes, shroud, and impossibly high skill ceiling make her hard to follow and counter if the right player locks her in. And Caps, as this game proved, is the right sort of player. Give a champion with so much room for skill expression to a player as good as Caps, and this is the result. And that, ladies and gentlemen, is why people hate Akali. With that game, G2 hold onto their flawless first-place record of 3-0. This was the closest they had gotten to losing so far, and Caps still played that well. That’s not a great sign for this team’s future competitors.